I’m starting to get very excited about all of the workshops on offer at the Craft Sessions … I really wish I could participate in all of them- if I could pick one class from each teacher, they’d be Leslie‘s blockprinting on fabric, Sophie‘s sewing with knits, Melissa‘s embroidery from the natural world and Georgie‘s intro to design… I think there are even a few more classes to be announced over the next few days, so it’s kind of lucky I’ll be busy teaching all weekend because I really don’t think I’d be able to choose! My Saturday afternoon session focuses on dyeing with indigo; we’ll explore the history of this ancient and venerated dyestuff and create an indigo vat, a seemingly mysterious and specialised process unlike most other dye preparations. We’ll prepare fabric and yarn for dyeing, explore patterning using shibori (methods of folding, clamping, binding and stitching) and then get into the actual dyeing process, dipping multiple times to achieve a good depth of colour and overdyeing to create complex colours. 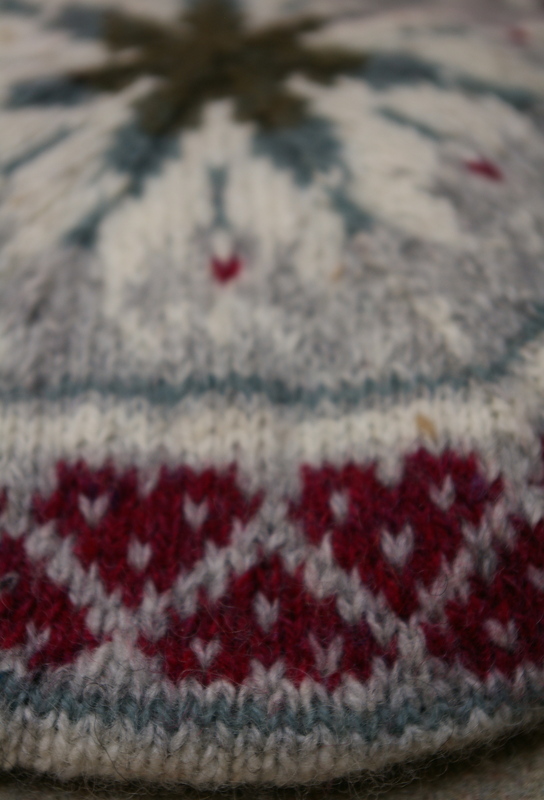 And I’ll spend Sunday with knitters keen to try their hand at stranded colourwork (non-knitters, read Fairisle!) and this workshop is all about empowering participants- I wish I could have taken a class like this when I first tried stranded knitting! We’ll cover the how-to of this deceptively simple knitting style as well as basic colour theory, combining motifs and shaping so that participants come away with their own colourwork hat design. 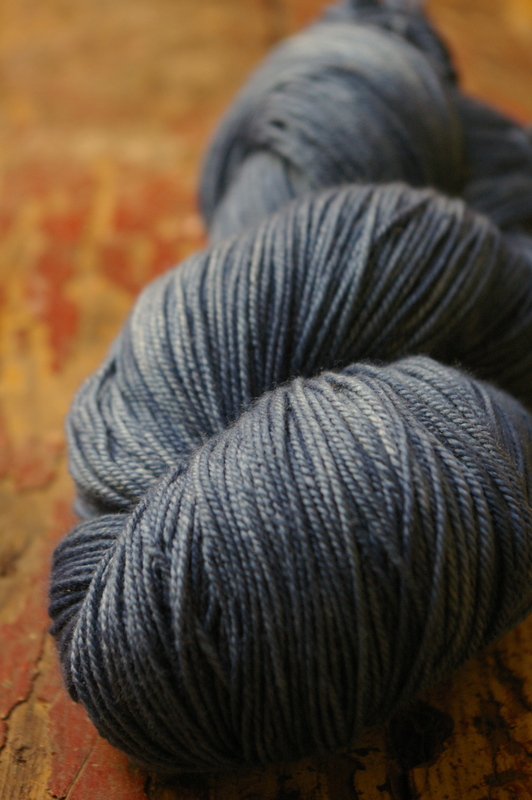 And, just so you know, the dyeing classes require absolutely no previous experience in dyeing but the colourwork class does require basic skills- but only casting on, knit, purl and increasing and decreasing. So that’s my lineup… If you haven’t already, do have a look at the Craft Sessions website- registration opens at midday tomorrow (Monday July 15) and places are very limited, so you’ll need to make up your mind very soon about which workshops you want to do! This entry was posted in community, dyeing, knitting and yarn, outdoors, plants, teaching, textiles and tagged dyeing with indigo, knitting, local colour, natural dyeing, plant dyeing, stranded colourwork, textiles, the craft sessions on July 14, 2013 by admin. Sounds great – your class – what a pity I am not in Melbourne soon. I visited the plant craft cottage recently, and am very curious about the southern dye plants. 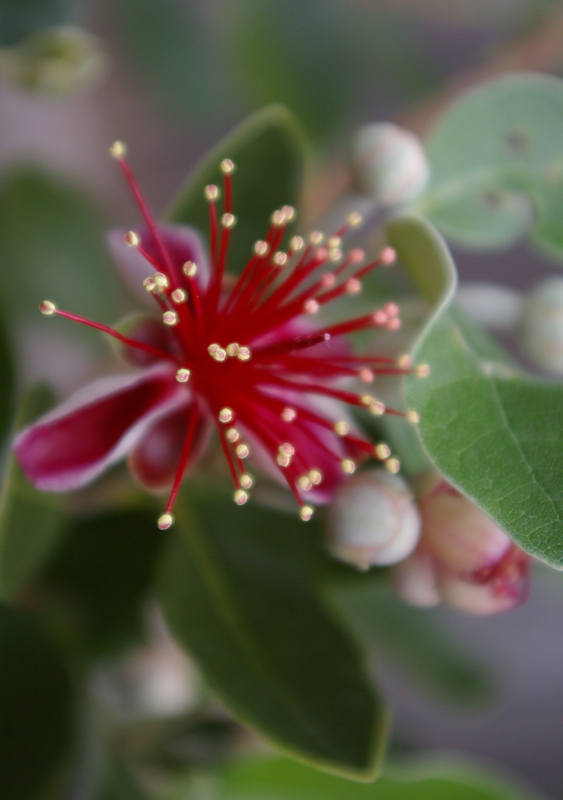 Did you know that indigo grows wild here in Darwin? I’ve just signed up for the Craft sessions, and your classes are on my first preference lists – really looking forward to learning from you, and would love to chat to you about your experiences in the Shetlands, as my family are historically from there.